Objective analyses formed from the profile data with uncertainty estimates. Data are available from 1900 to the present and there are separate files for each month. Please read 'Good, S. A., M. J. Martin and N. A. Rayner, 2013. EN4: quality controlled ocean temperature and salinity profiles and monthly objective analyses with uncertainty estimates, Journal of Geophysical Research: Oceans, 118, 6704-6716, doi:10.1002/2013JC009067' for details of how the dataset was constructed. If you have any comments or questions about the data, please get in touch. We have also created an FAQ page, which provides answers to some common queries. New versions of the dataset will be released as required to incorporate new features and new historical data. If you have suggestions for changes to the dataset we would love to hear about them. 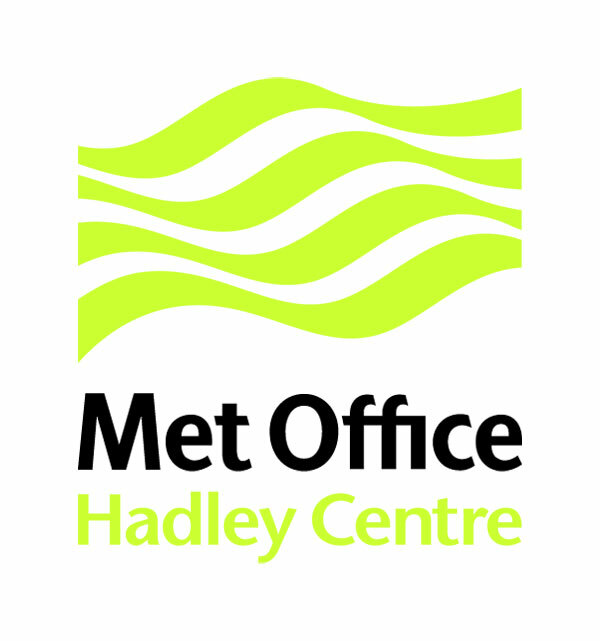 The work to produce this dataset was supported by the Joint DECC/Defra Met Office Hadley Centre Climate Programme (GA01101) and by ERA-CLIM, a collaborative project (2011-2013) funded by the European Union under the 7th Framework Programme. Positions of profiles in the most recent month of the dataset. Data are made available without charge for the purposes of private study and scientific research, but please read the terms and conditions. The latest version of the data is EN.4.2.1. Data from some previous versions of the EN4 dataset are also available. The predecessor of EN4 is available from the EN3 webpages. If using a version of the data that incorporates time varying bias adjustments please cite the relevant paper and please also take note of the data sources used to construct EN4 (described in the paper and available from the download page for each version of the dataset) and acknowledge them appropriately. If you cannot find the information you require on these pages, please do contact us. We are also interested in receiving feedback about the data and its usability. See below if your query is of a commercial nature or relates to the media.